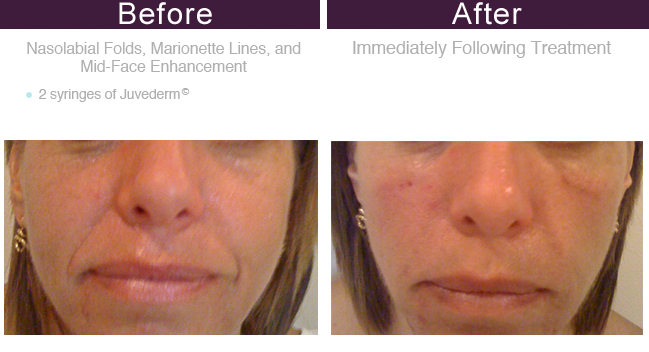 $1150.00 for two syringes in the same session. $1200.00 for two syringes in the same session. 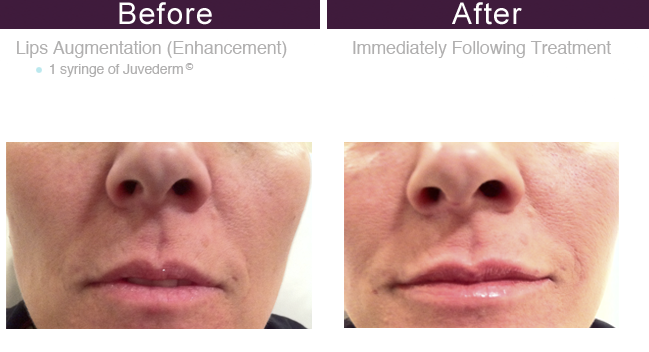 Juvederms XC, now formulated with Allergan's Vicross technology for extended lasting is the most popular facial fillers requested to be used for the treatment by our patients. 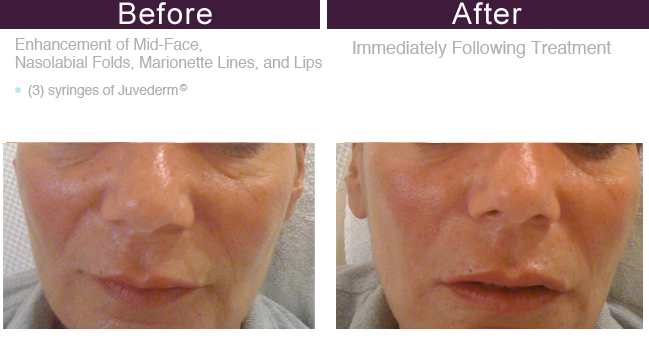 Corrects nasolabial folds and marionette’s lines and wrinkles, re-sculptures and restores facial and lip contours and volumes,with long-lasting Juvederm Ultra XC, Voluma XC, Vollure XC, and Volbella XC. 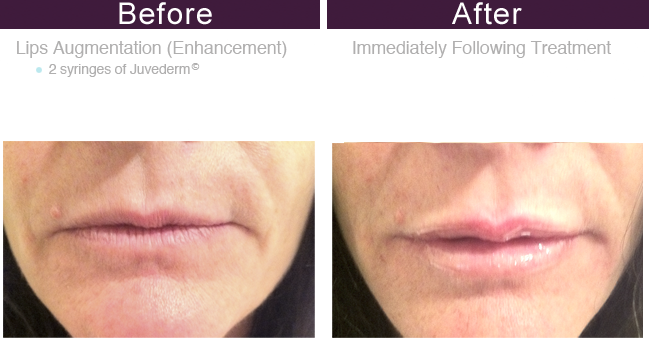 JUVÉDERM VOLBELLA®XC is the most recent addition to the collection—tailored to add subtle volume to the lips and smooth the appearance of vertical lip lines. 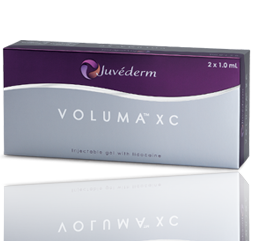 JUVÉDERM VOLUMA® XC is the only filler proven to last up to 2 years in the cheek area. 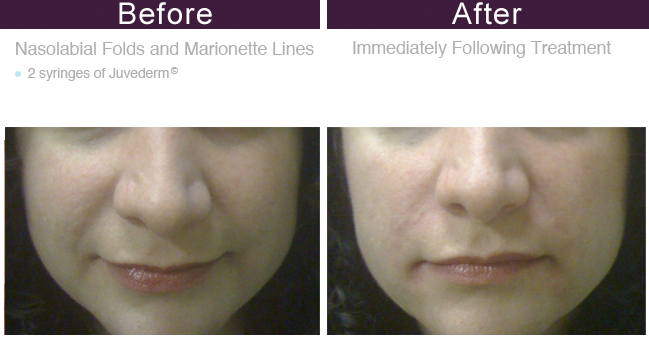 * It is the first and only FDA-approved injectable gel that gives your skin just enough volume to contour your face and subtract years from your appearance.